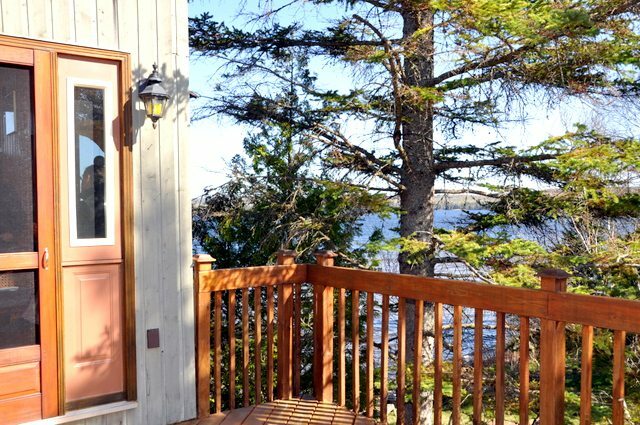 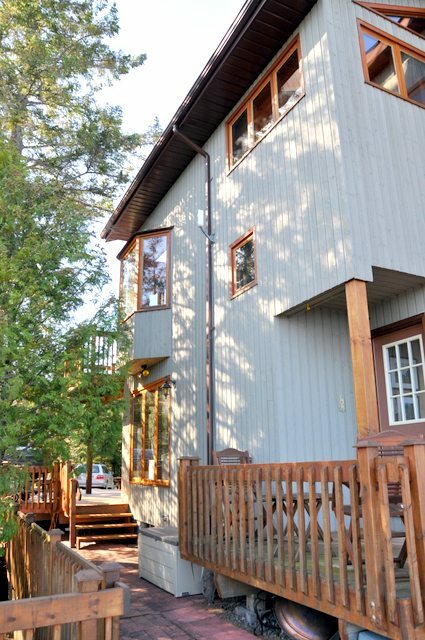 Nestled among the trees and overlooking beautiful Sand Lake, is this stunning three bedroom, 4 season cottage, with all the comforts of home. 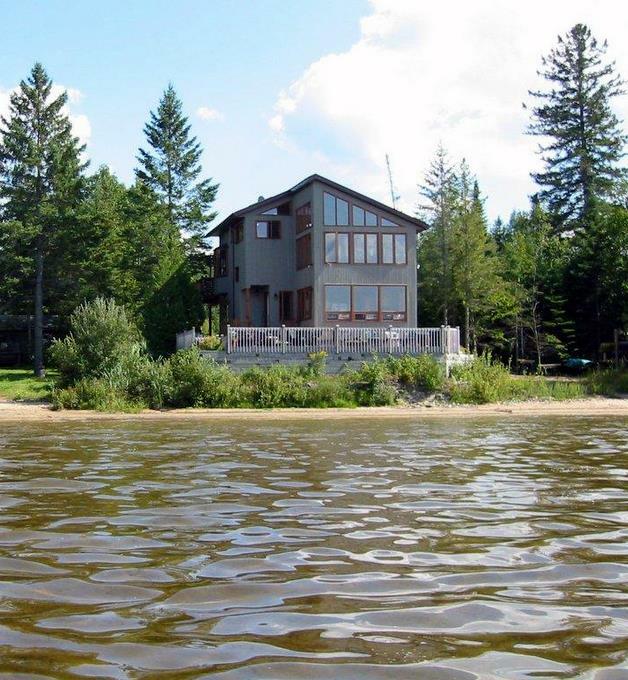 Everything is here to ensure a wonderful family vacation – from sandy beach and shallow lake entry, to the various private decks to enjoy the amazing sunsets from. 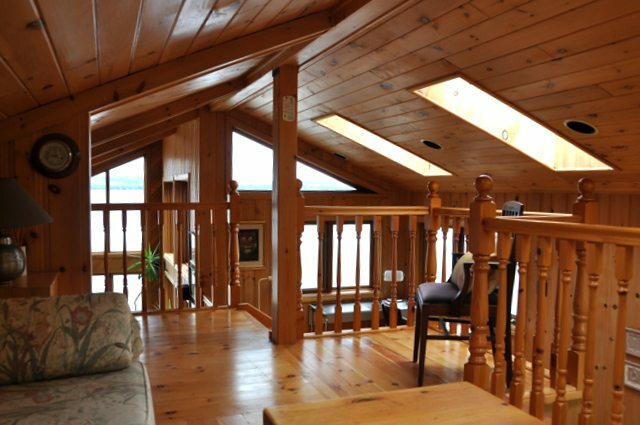 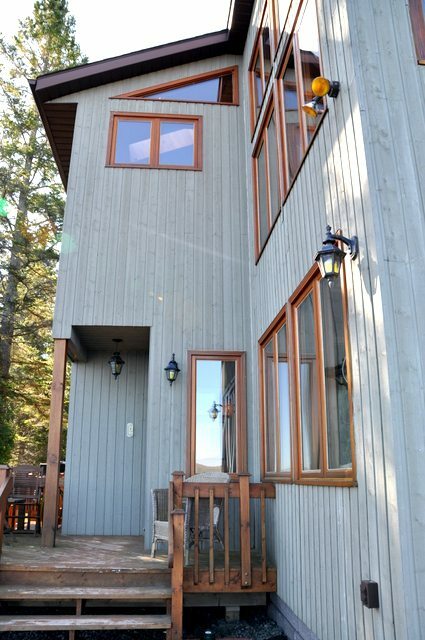 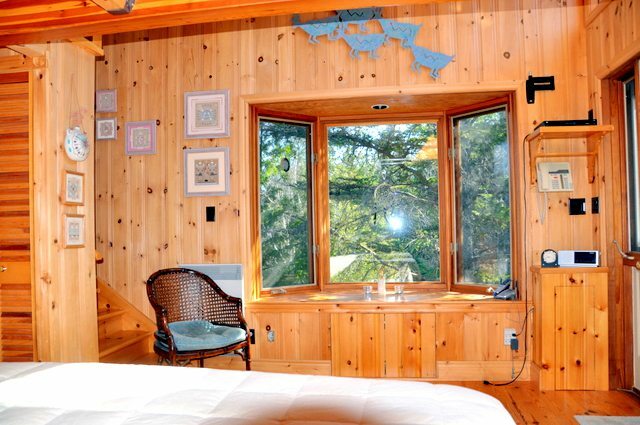 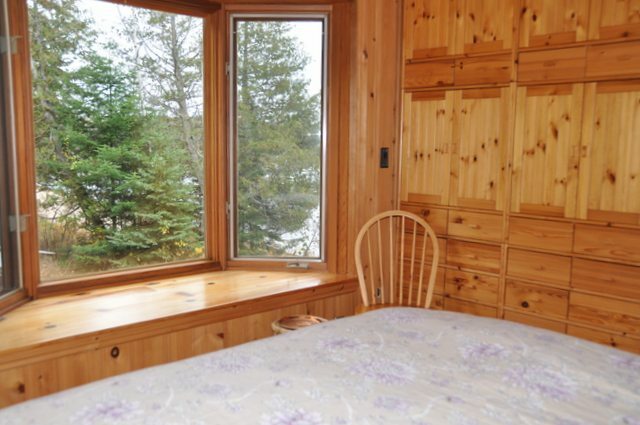 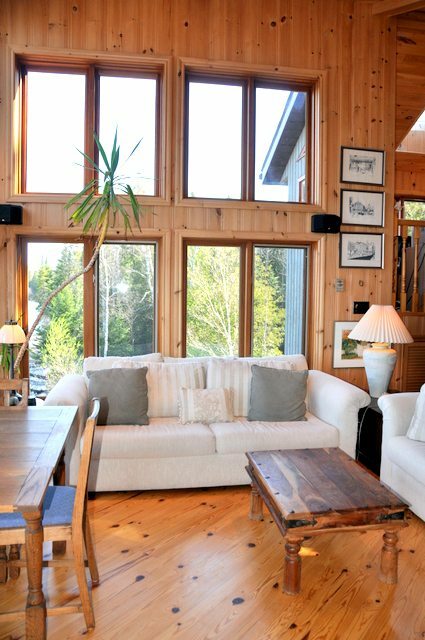 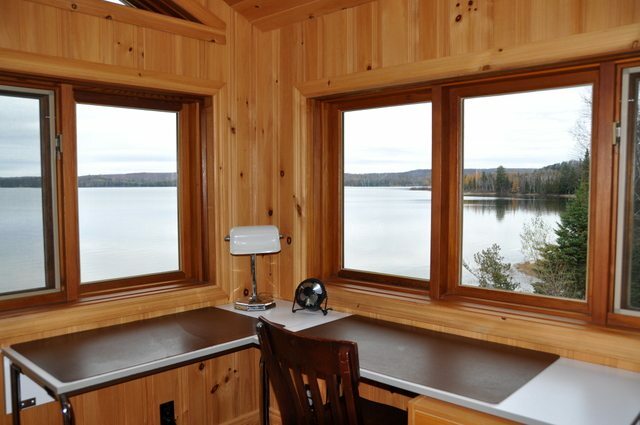 With the breathtaking views onto the lake from both levels of the cottage to the well-appointed skylights and bay windows throughout, this vacation oasis is the perfect location any time of year. 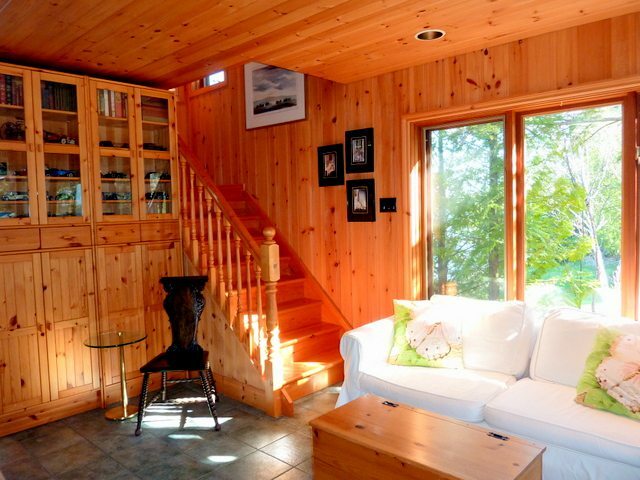 The moment you step into the cottage foyer, you feel the recently departed hectic city pace slip away as you set down your bags and settle into its bright and relaxing surroundings. 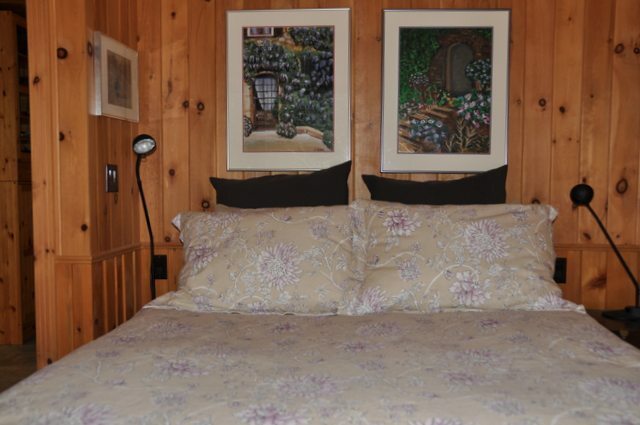 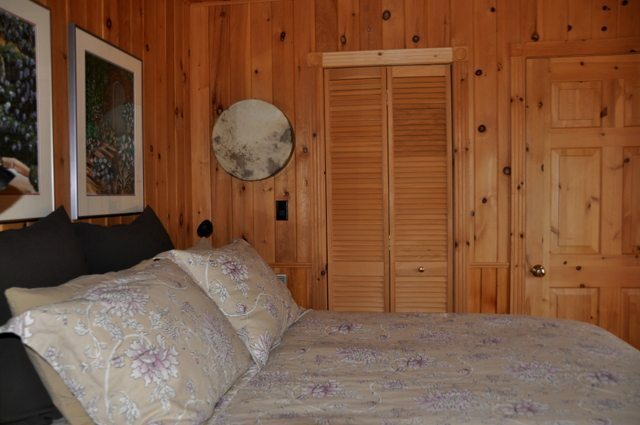 To the left is a cozy bedroom with a queen bed, bay window and access to the main floor bathroom. 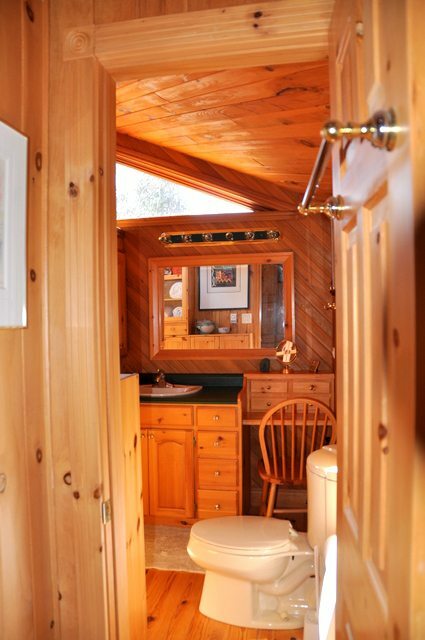 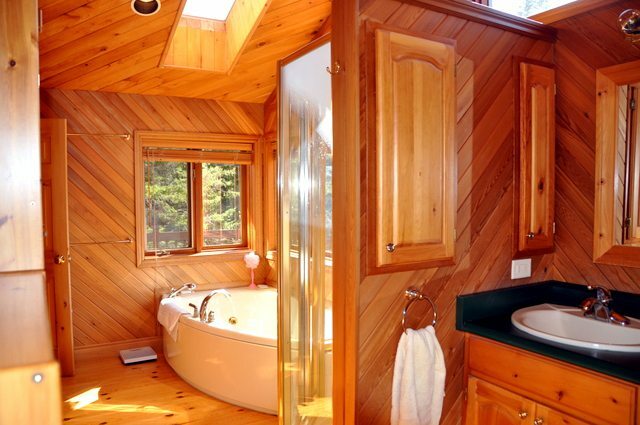 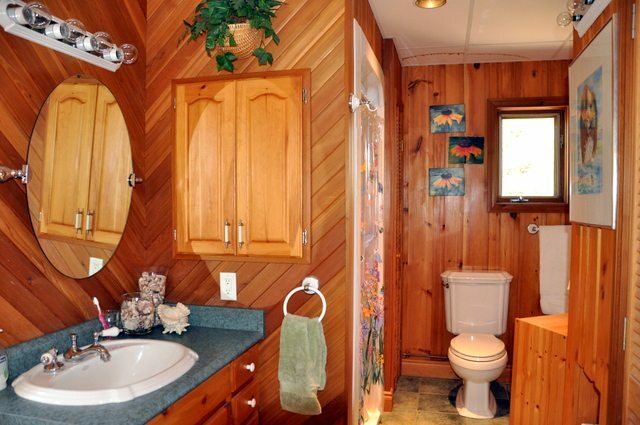 The bathroom, with access to both the foyer and bedroom, is cheerful and spacious with a classic claw foot tub as well as a separate stand up shower and the washer/dryer are tucked away in the pine cupboards. 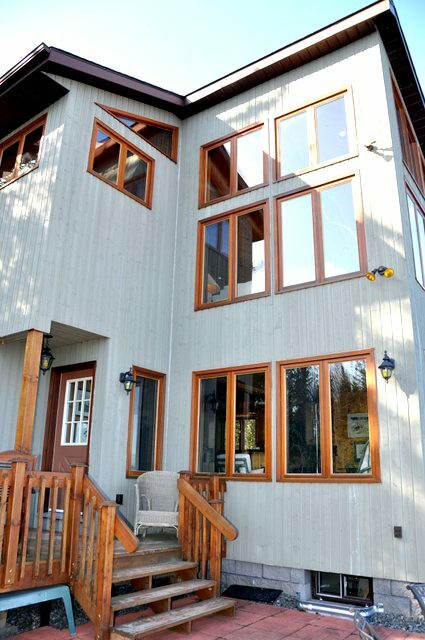 Taking up the remainder of the main level is a large, open concept, well equipped kitchen and spacious dining area looking out over the lake through floor to ceiling windows. 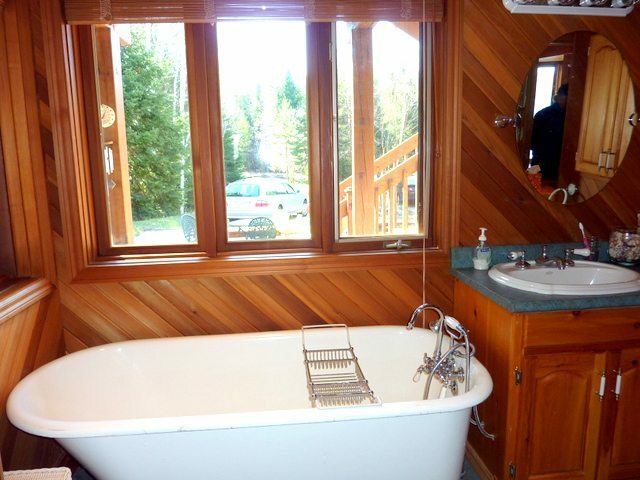 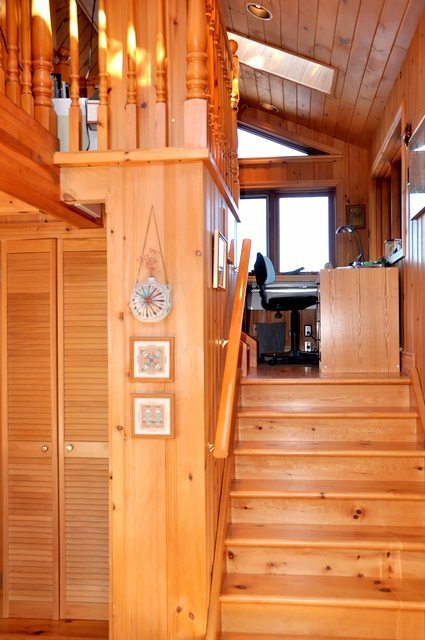 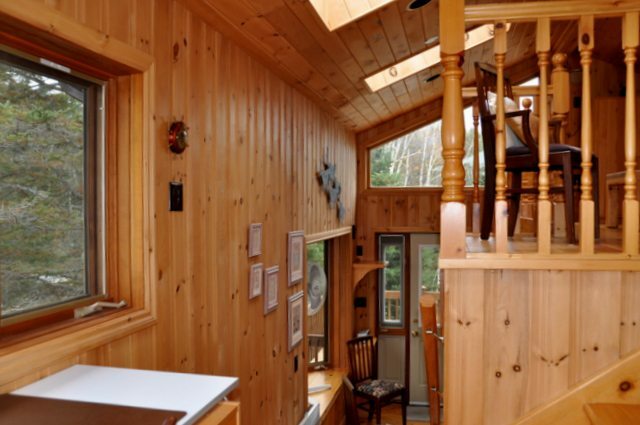 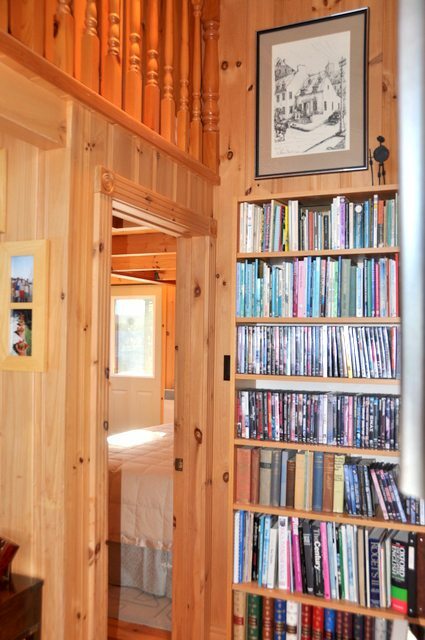 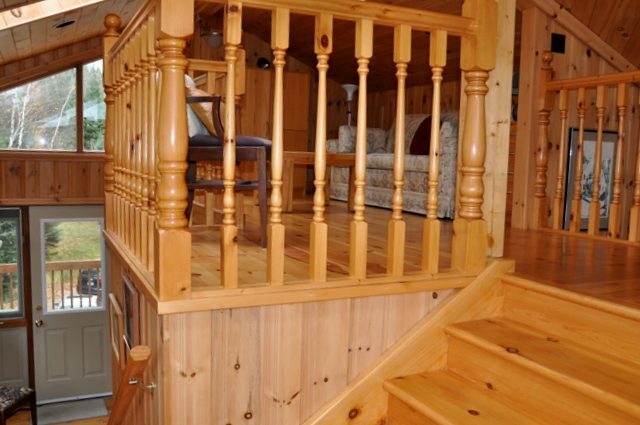 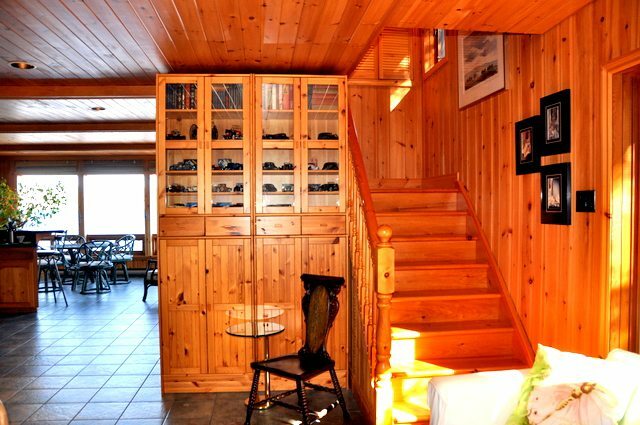 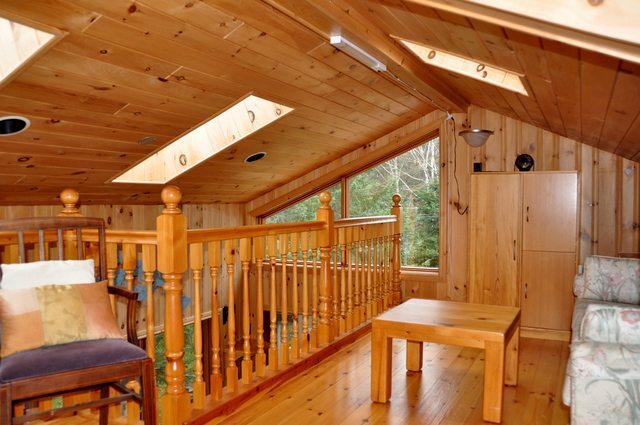 Take a few stairs up to the second level and be ready to literally have your breathe taken away as you find yourself in the cottage’s "piece de resistance" living room!! 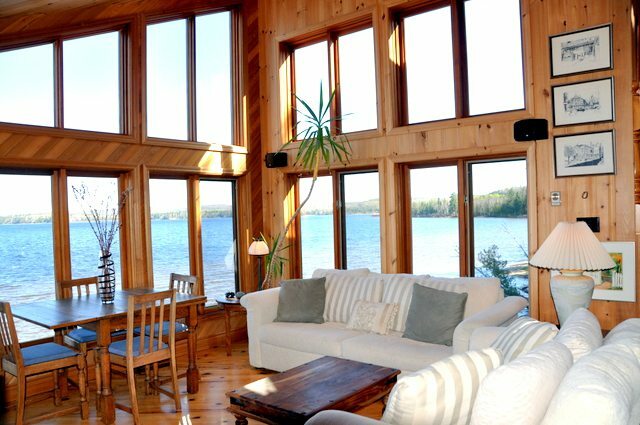 Although the living room is complete with a satellite flat screen TV, extensive DVD library, games table and bar area, it is the wrap around ceiling to floor two-storey view of the lake that steals the show. 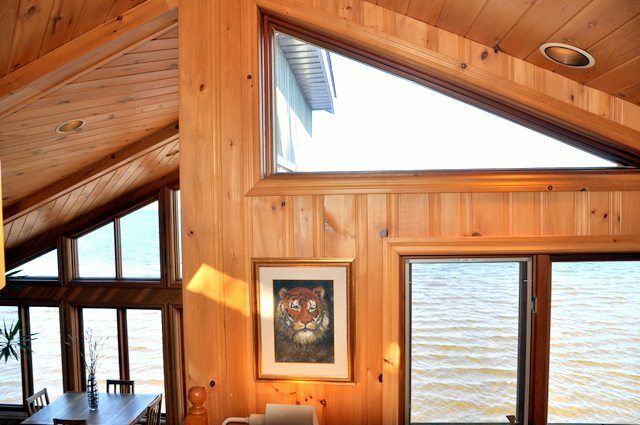 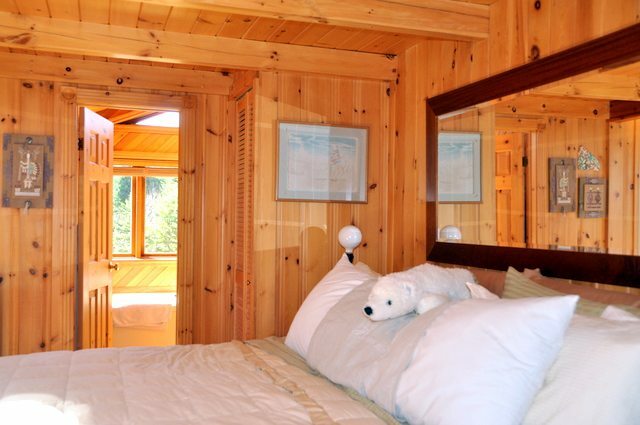 Morning, noon or night you could enjoy this room and never feel the need to step outside, it feels like you are virtually hanging out over the lake as you behold the long stretch of pristine beach as far as the eye can see. 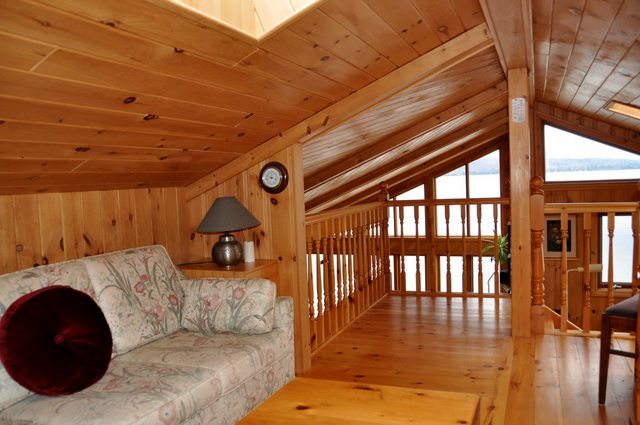 There are two bedrooms on this second level. 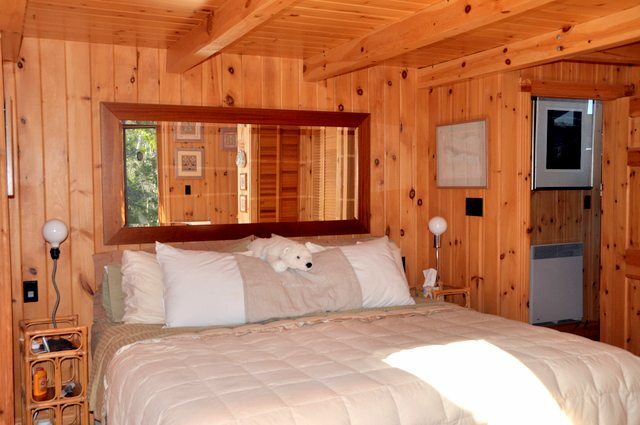 The Master bedroom has a king size bed, skylight, large bay window, access to an upper office and loft, as well as a private walk out deck. 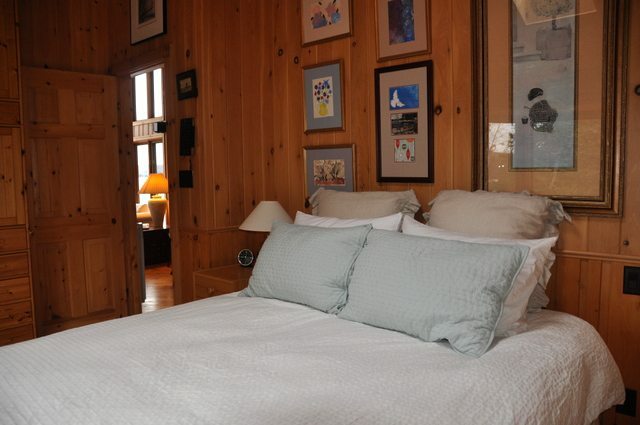 The third bedroom has a queen size bed, skylight and a ubiquitous bay window. 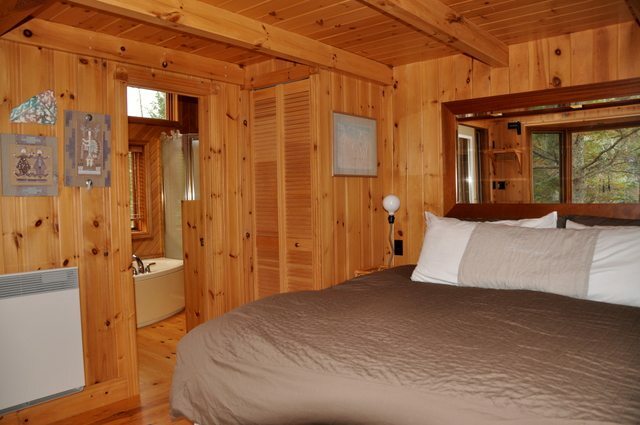 Both bedrooms share a joint ensuite bathroom with skylights, a Jacuzzi tub and separate stand-up shower. 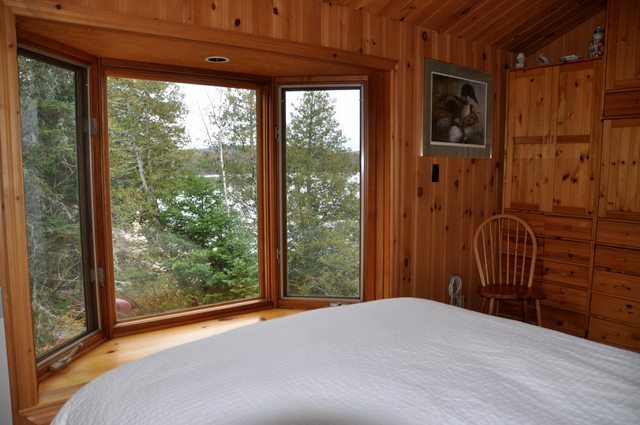 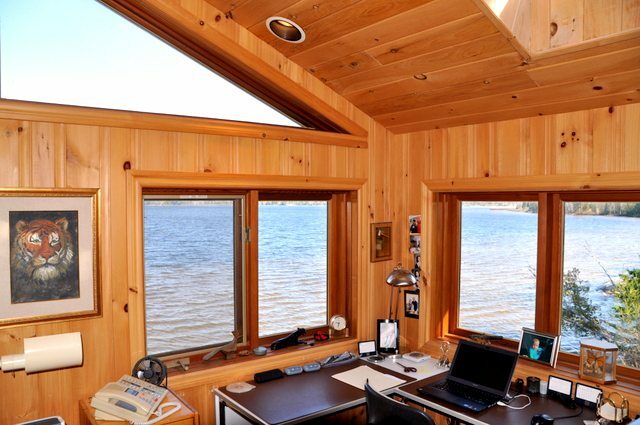 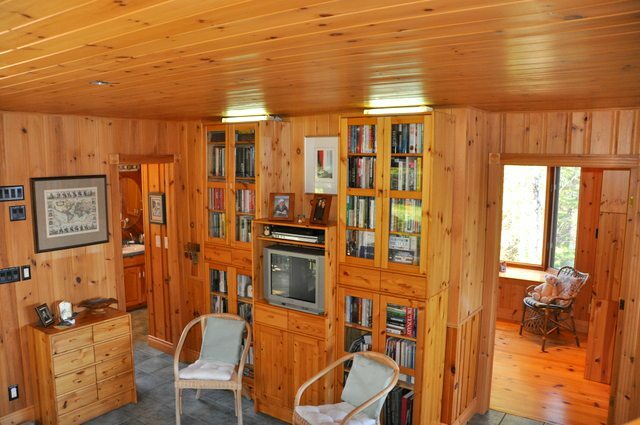 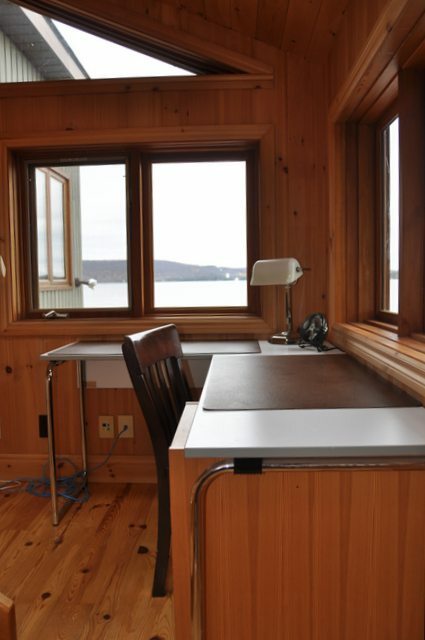 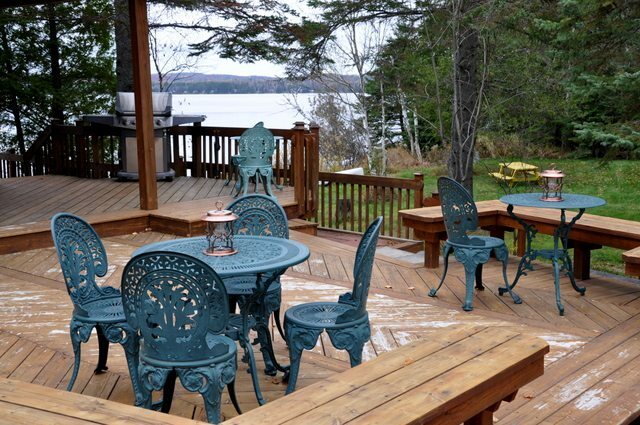 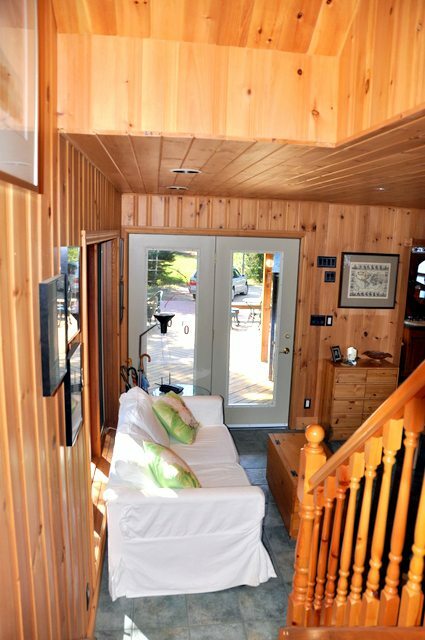 The cottage is a stones' throw away from its 120 feet of water frontage. 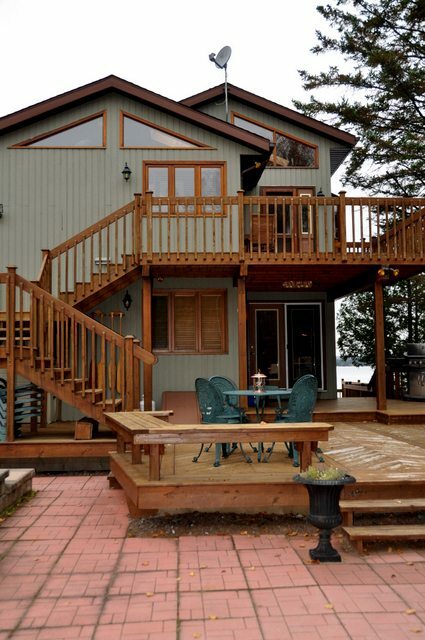 Although you are in central Ontario cottage country, you have this rare combination of lake and expansive sandy beach extending for more than 200 gradual feet from the shoreline, a fantastic place for the both kids and adults alike to play. 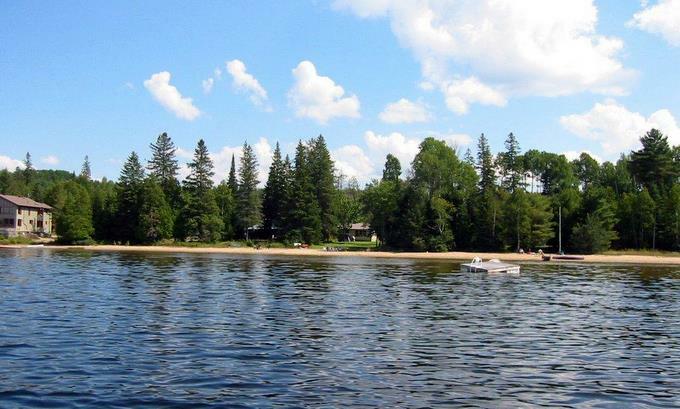 With sun exposure at the beach being almost all day long, you can pass the day away sun bathing, or take the canoe or rowboat out onto the water to explore this beautiful lake, or for the more adventurous, plan a day trip to nearby Emerald Island. 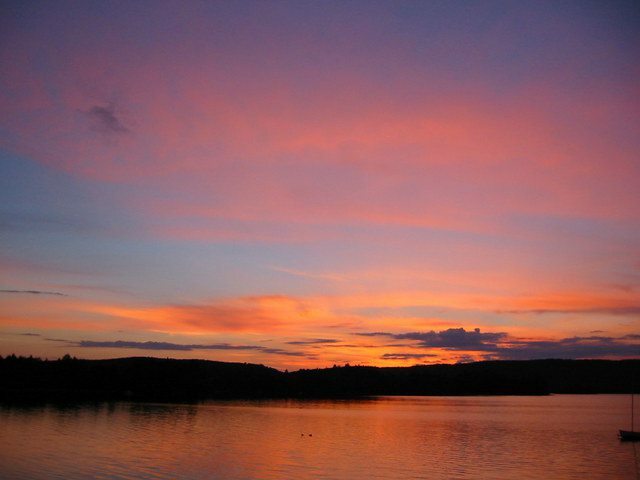 With a choice of barbequing styles (gas or charcoal), prepare your dinner outside while watching the glorious sunset and wrap up the evening enjoying the fire pit at the beach, toasting marshmallows, story-telling and singing campfire songs. 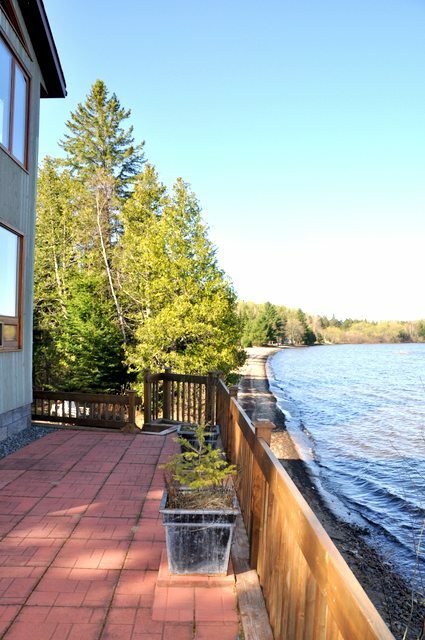 It just doesn't get much better!! 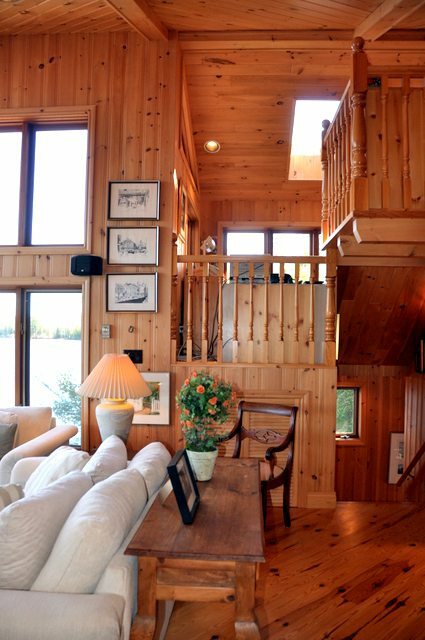 Looking to get out of the city for a winter getaway? 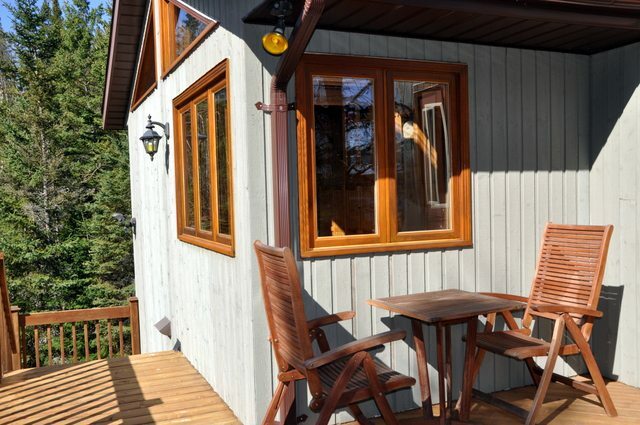 This cottage is a wonderful place to be.. With so many winter activities to do in the area and only 40 min. 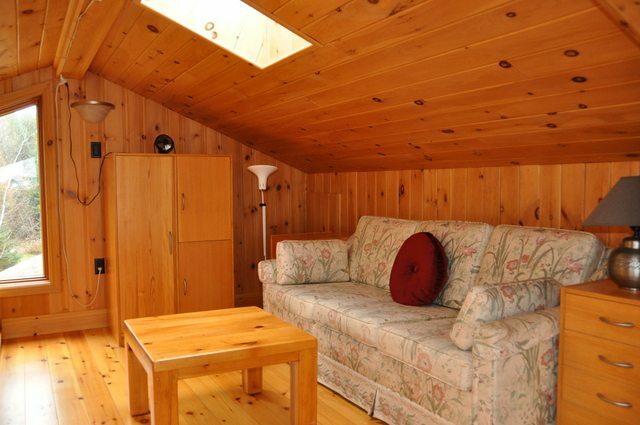 from Arrowhead Provincial Park with it's "fairy tale" ice trail, tobagganing, snowshoeing and cross country skiing, you are sure to have an enjoyable time. 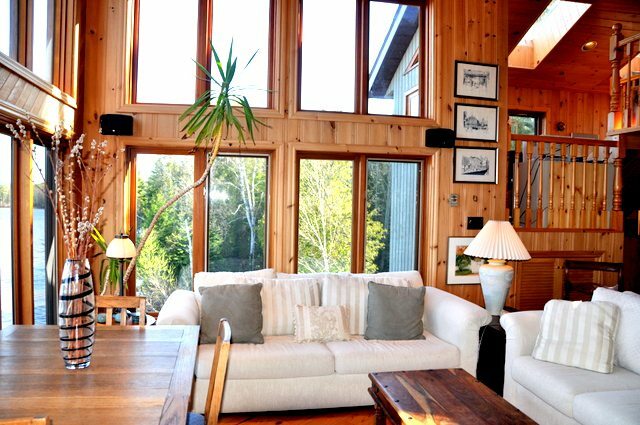 "Your home is exceptionally beautiful. 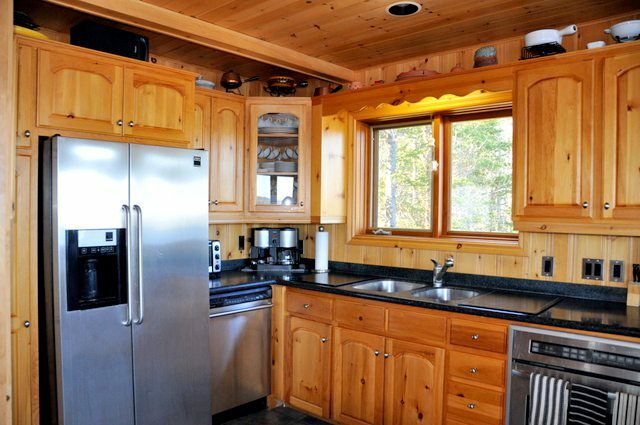 Starting from the well though out layout to the hospitality. 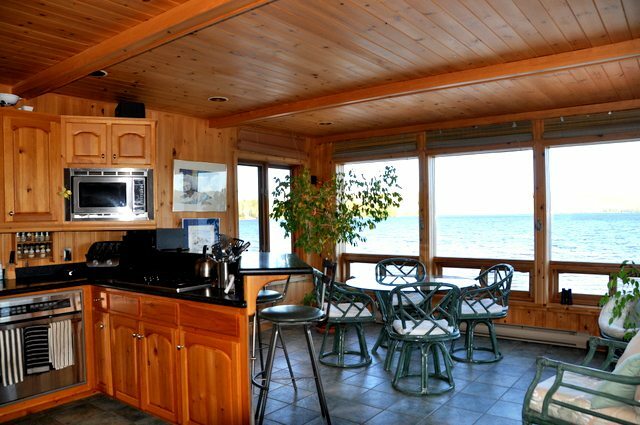 It has everything, We have used the site prior, but your cottage has surpassed our greatest expectations. 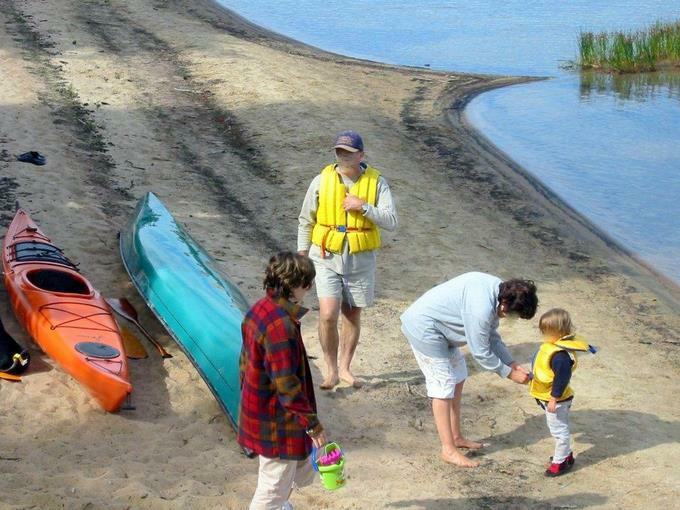 Thank you for being so thoughtful and sharing a part of your world with us. 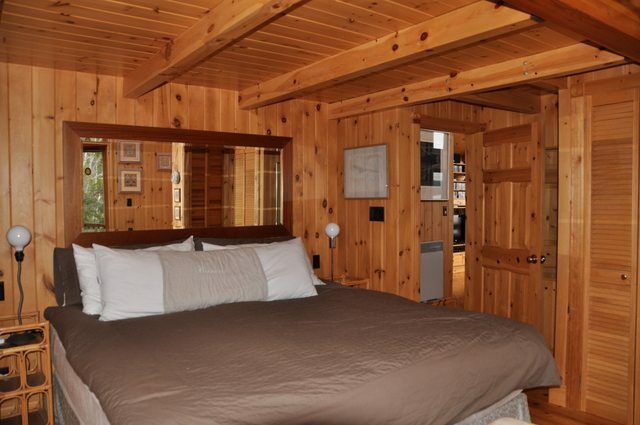 We appreciate is all, down to your personal art." 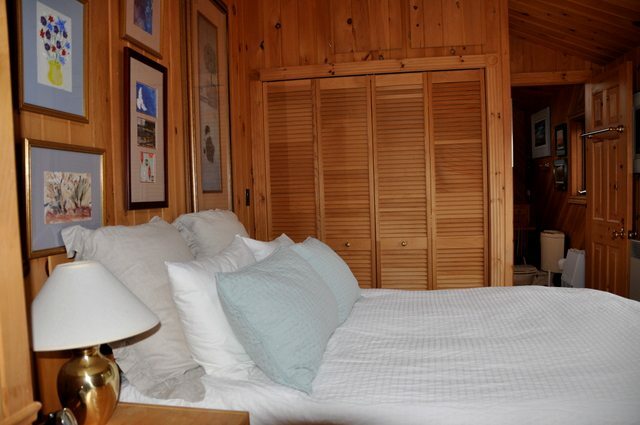 "Thank you for sharing such a magnificent property with us!" 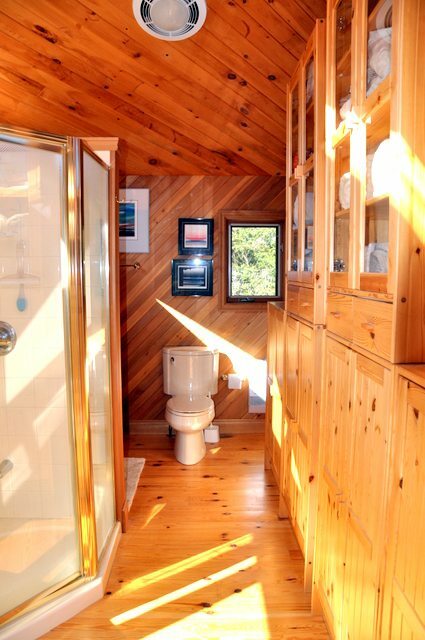 LOCATION: About 3hrs north of Toronto. 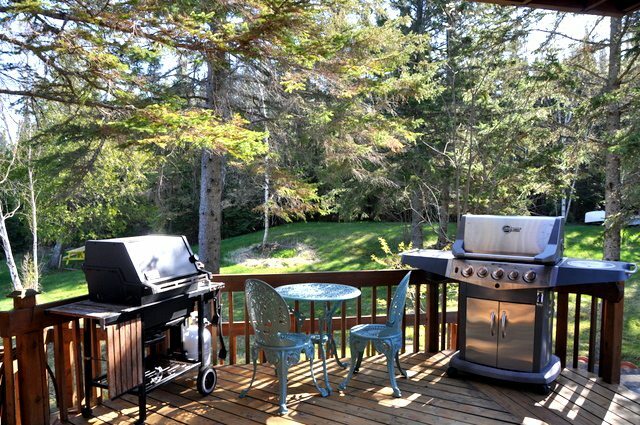 Just minutes to the village of Kearney for some groceries, fuel, LCBO and more. 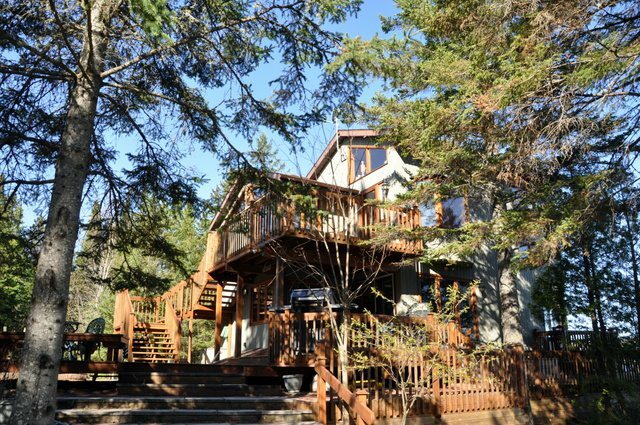 Kearney is also a popular west side gateway to Algonquin Park. 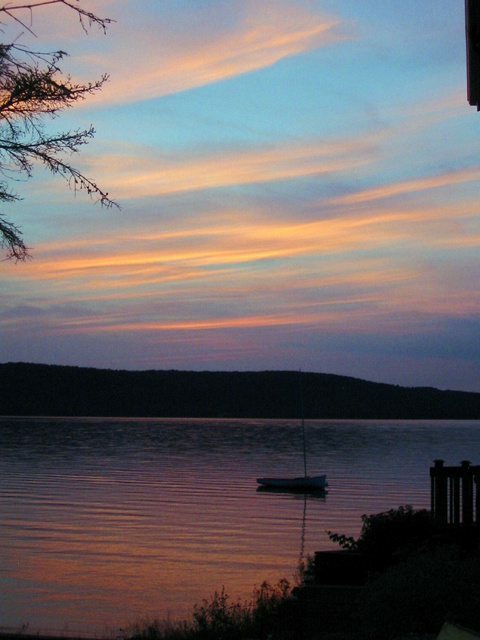 Most all other amenities can be found in the historic town of Huntsville which is about 30 minutes away.